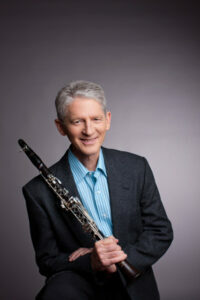 Clarinetist J. Lawrie Bloom, who is retiring as Artistic Co-Director of Chesapeake Chamber Music Festival. Cellist Marcy Rosen, current Artistic Co-Director of the Chesapeake Chamber Music Festival. 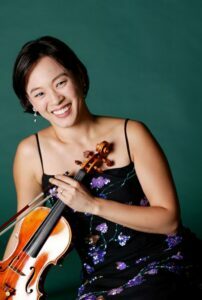 Violinist Catherine Cho who will become the Artistic Co-Director with Marcy Rosen of the 35th Chesapeake Chamber Music Festival following J. Lawrie Bloom’s retirement. When clarinetist J. Lawrie Bloom and cellist Marcy Rosen met at a music festival in Pennsylvania in 1972, neither dreamed they would later collaborate for 34 years as artistic co-directors of one of the nation’s most prestigious chamber music festivals – Chesapeake Chamber Music Festival, held in June each year on Maryland’s Eastern Shore. Over the years, the Festival grew from a week-long event to two full weeks of concerts. Although the two musicians have worked side by side since the Festival’s beginnings, Bloom will retire this year as the Festival’s artistic co-director. J. Lawrie Bloom currently plays clarinet and bass clarinet with the Chicago Symphony Orchestra (CSO), teaches at Northwestern University’s Bienen School of Music, and performs as clarinetist with the Civitas Ensemble. In honor of his 40th season with the CSO, Maestro Riccardo Muti has commissioned Nicolas Bacri to create a bass clarinet concerto for Bloom. The premiere performances will take place February 20-23, 2020. Bloom helped found the Chesapeake Chamber Music Festival in 1986 with his father, Ralph, who had retired to St. Michaels, MD from Princeton, NJ. Ralph, then approached Don Buxton to help launch the first concert as a trial balloon for a chamber music festival. Bloom, who had just begun his career as a clarinetist with the Chicago Symphony Orchestra, hoped to find a way to visit his parents and get to perform as well. He contacted his friend Marcy Rosen, who was a founding member of the Mendelssohn String Quartet and invited a few musicians from the quartet to come play with him. That first year, they did one public concert and one private concert, to fundraise for the next year’s event. 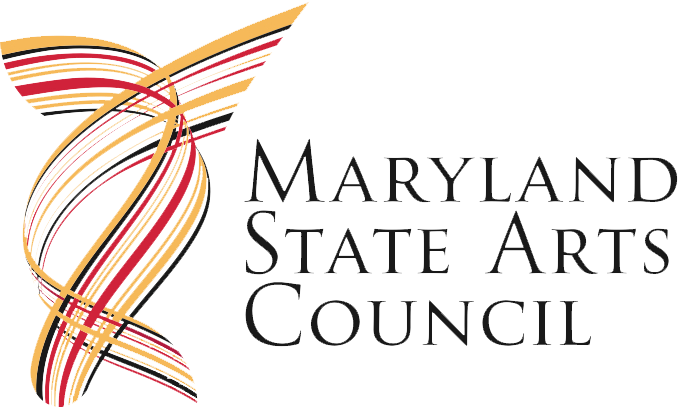 For further information about the 2019 Chesapeake Chamber Music Festival, to be held June 4 through June 15, 2019, at locations throughout the Mid Shore, visit chesapeakemusic.org or call 410 819-0380. 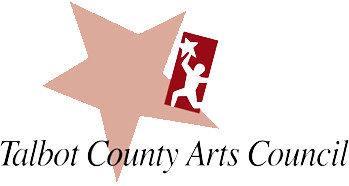 This year’s Festival will include concerts featuring “Enchanted Musical Pairings” including harp and flute, as well as oboe and piano. #1: Pictured is clarinetist J. Lawrie Bloom, who is retiring as Artistic Co-Director of Chesapeake Chamber Music Festival. 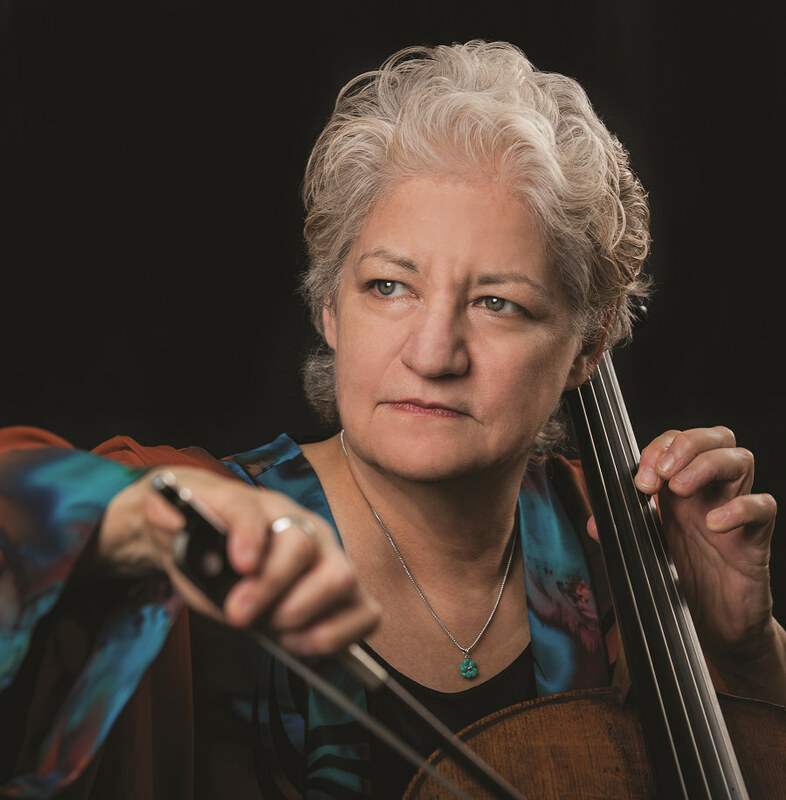 #2: Pictured is cellist Marcy Rosen, current Artistic Co-Director of the Chesapeake Chamber Music Festival. #3: Pictured is violinist Catherine Cho who will become the Artistic Co-Director with Marcy Rosen of the 35th Chesapeake Chamber Music Festival following J. Lawrie Bloom’s retirement.